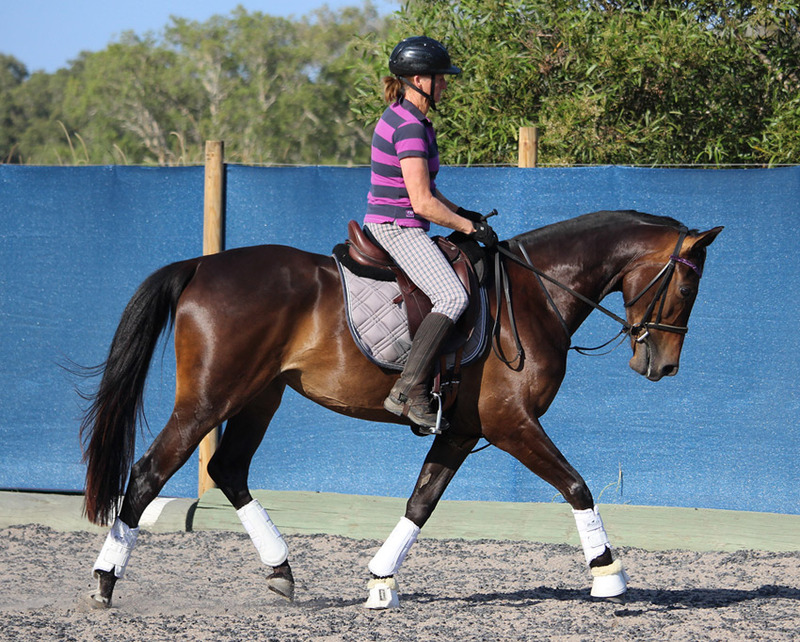 Update: Winni has been sold to a dressage rider in the ACT to begin a “dressage diva” future. She is a gorgeous mare. Winni is just turning 4 yo. She is a bay filly by Basil (Grand Prix Warmblood Stallion A’Seduction). She is about 15.1 hh now and she should mature to 15.3 hh. 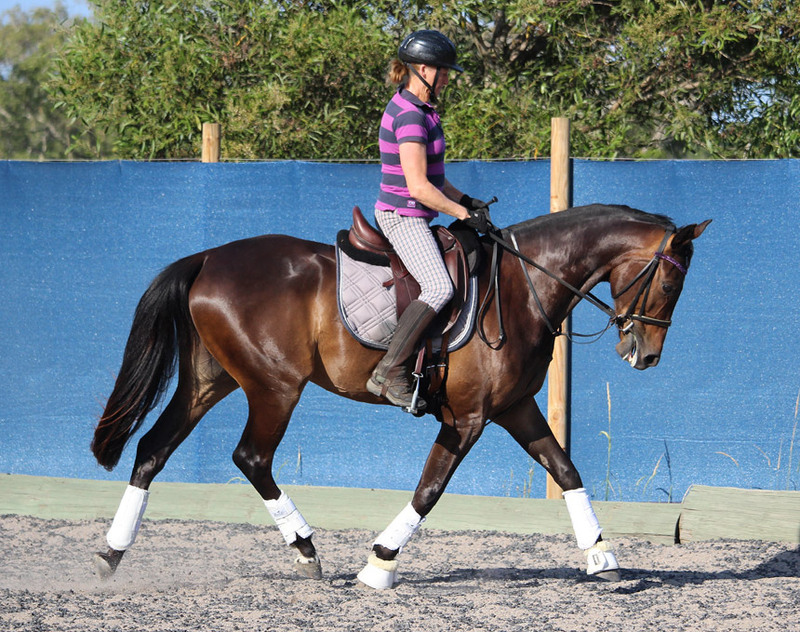 Winni has been lightly ridden under saddle for about 5 months now, she is a smart and active type of girl. Her trot already has got some gears in it, when you are riding her, you feel like she could go bigger and then even bigger again!! Winni is for sale for $9,000. The first person to come ride, I think they will buy her! This entry was posted in ASpannerintheworks (Winni) (Fred) on 06/12/2014 by Sally.